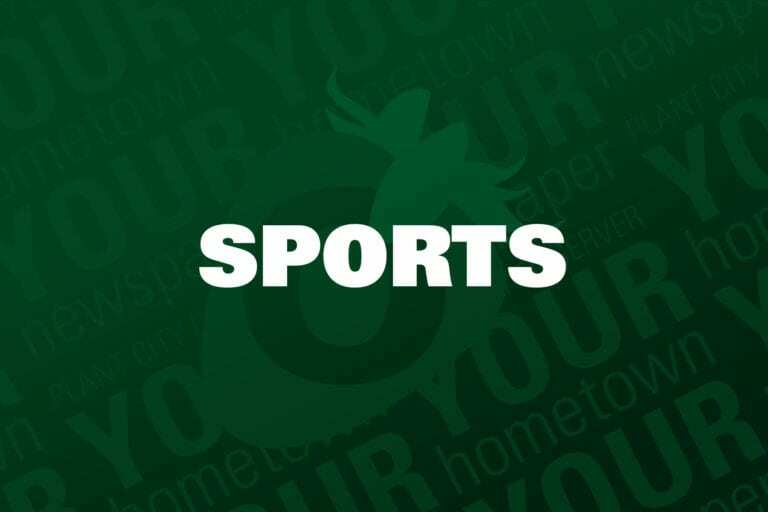 Durant, Plant City and Strawberry Crest athletes competed in Tuesday’s Vernon Korhn County Championships. Full results for the meet were not available at press time, but the Plant City Raiders broke three records in both school and Hillsborough County record books. The 4×400 meter relay team of Dalton Raines, Josh Dunbar, Marwan Gilmore and Antron Robinson set a new school record when they finished in 3:28.49. Another school record went down when Rachel Stevens finished her day in the pole vault with a clear of 8.75 feet. Katherine Ruppert, this week’s Plant City Observer Athlete of the Week, set a county championships record with a javelin throw of 32.30 meters. Though the tournament frenzy of the past few weeks has slowed down, Global Sports Alliance Baseball is still going strong in Plant City’s parks. This weekend, GSA will host its Grand Slam VII Super Regional tournament at Mike Sansone Park, Ellis-Methvin Park and the big MLK ball field. Play runs from 9 a.m. to 5 p.m. both days. Next weekend, GSA Florida Gulf Coast League playoff action heats up at Sansone and Ellis-Methvin parks. League play runs from 9 a.m. to 5 p.m. April 13 and 14. Two GSA events will be held entirely or partly in Plant City next month: the GSA Spring State Championship from May 3-5 (which also has games to take place in Winter Haven) and the Stars & Stripes Slugfest on May 18 and 19. For more info on GSA Baseball, visit baseball.sincsports.com/TTContent.aspx?tid=GSAFLB. The Plant City Family YMCA is accepting registrations for its new and improved summer camp program. All Tampa Metropolitan Area YMCA locations have undergone changes to their summer camp programs, bringing more fun and educational activities to the table and offering before-care and after-care activities. Activities include swimming, science, outdoor education, nature encounters, visual arts and more. Hillsborough County Public Schools will provide free breakfast and lunch as part of the Summer Food Program. The program runs from June 3 – August 2 and is open to all kids in the community ages 18 and under, including Y campers. To register, visit tampaymca.org/letscamp.